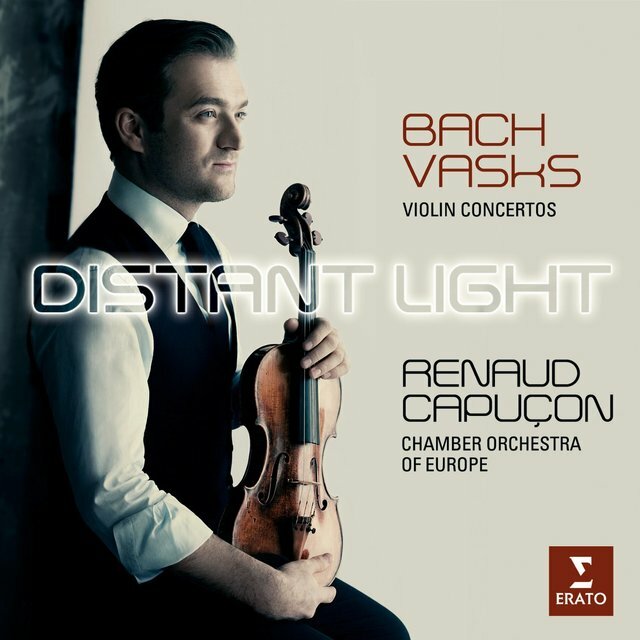 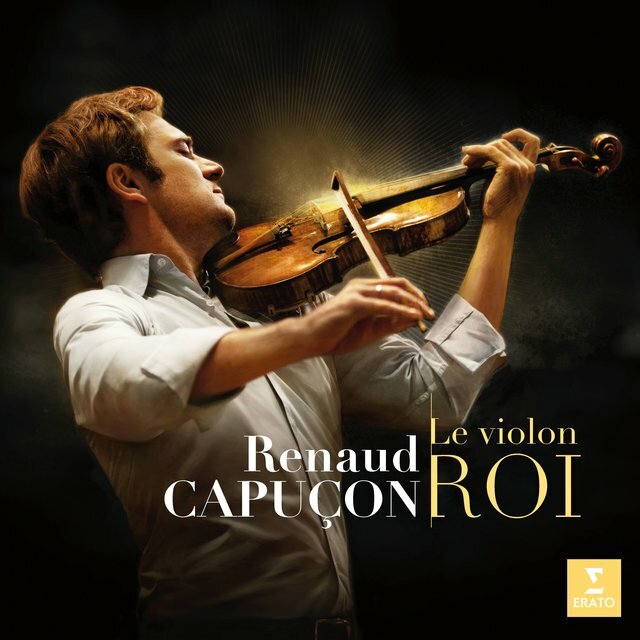 Renaud Capuçon has enjoyed a meteoric rise, going from concertmaster in a youth orchestra in the latter 1990s to major artist status by the early 2000s, with all the perks associated with such high rank, including a prestigious recording contract and regular appearances at the world's leading concert venues. 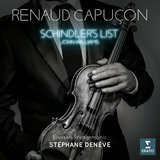 Capuçon's brother is cellist Gautier Capuçon, also a front-rank artist who often appears with Renaud on both the concert stage and recordings. 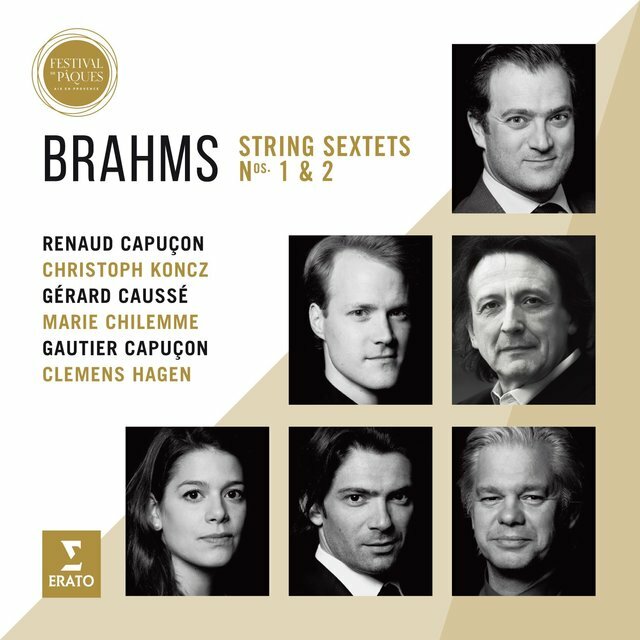 Among their more acclaimed collaborations is the 2007 Virgin Classics recording of Brahms' Double Concerto. 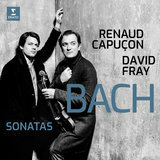 While Renaud is at home in French fare (Franck, Ravel, Dutilleux, etc. 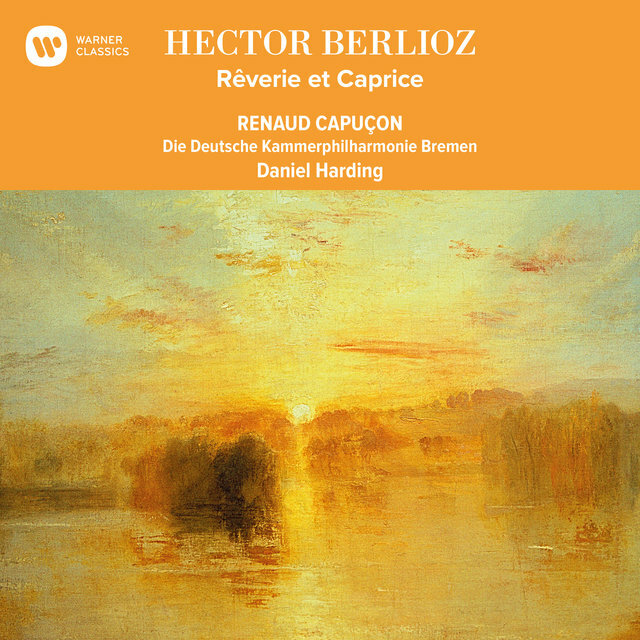 ), his repertory is quite broad, taking in a substantial chunk from the German sphere, from Beethoven and Schubert to Mendelssohn, Schumann, and Brahms. But he also performs works by Kodály, Halvorsen, Prokofiev, Shostakovich, Schulhoff, and of contemporary vintage, the 2002 Sonata for violin and cello by Eric Tanguy. 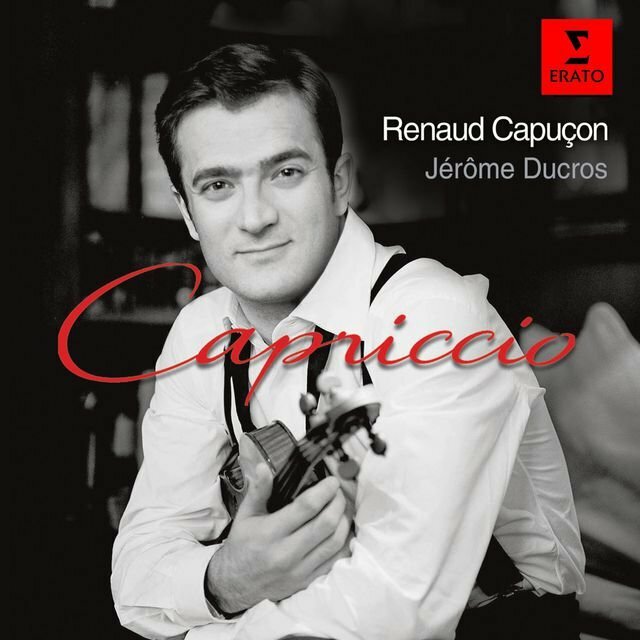 Capuçon has recorded mostly for Virgin Classics, but has also appeared on DG, Decca, EMI, and TDK. 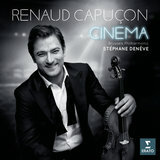 Renaud Capuçon was born in Chambéry, France, in 1976. 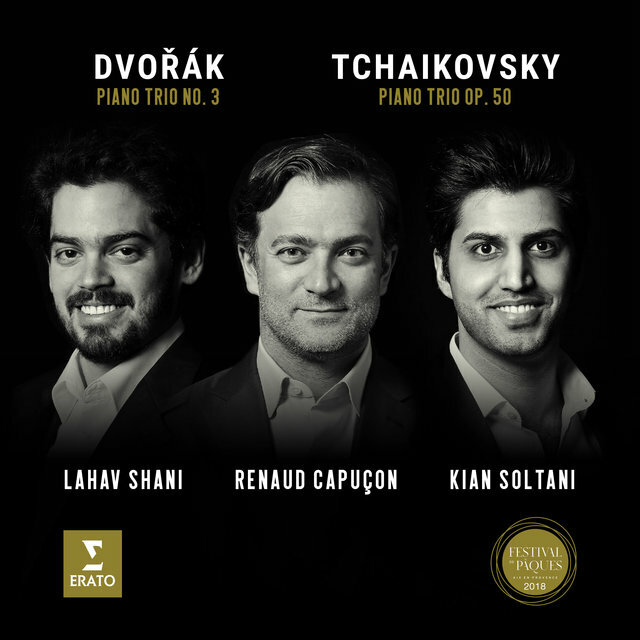 From the age of 14 he studied at the Paris Conservatory, where his most important teachers were Gérard Poulet and Veda Reynolds. 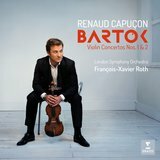 He won first prize there in chamber music performance in 1992, and three years later won the Prize of the Berlin Academy of the Arts. 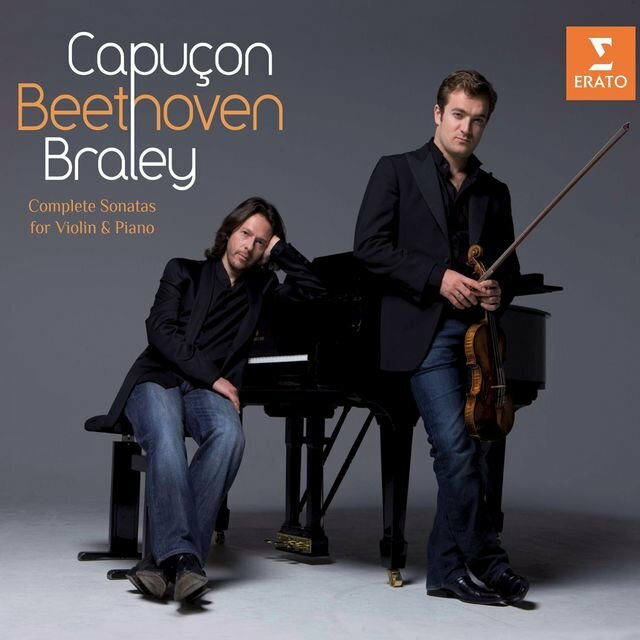 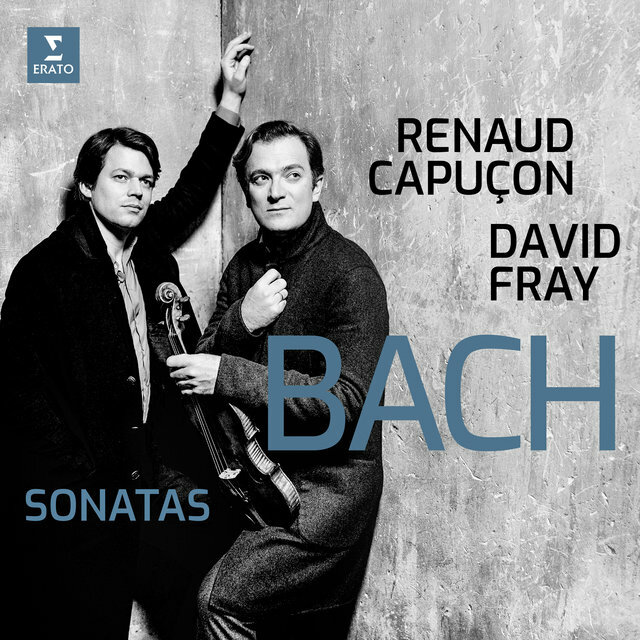 Capuçon then had further studies with Thomas Brandis in Berlin, and would soon take lessons from the most renowned of his teachers, the late Isaac Stern. It is Stern's 1737 Guarneri del Gesù violin that Capuçon uses in performance. 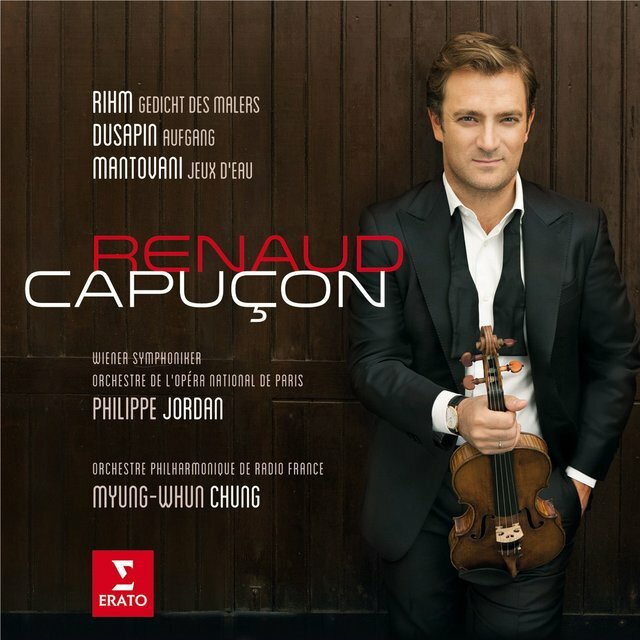 Capuçon accepted an offer in 1997 from conductor Claudio Abbado to serve as concertmaster of the Gustav Mahler Youth Orchestra, a post he would hold for three summers (1998-2000). 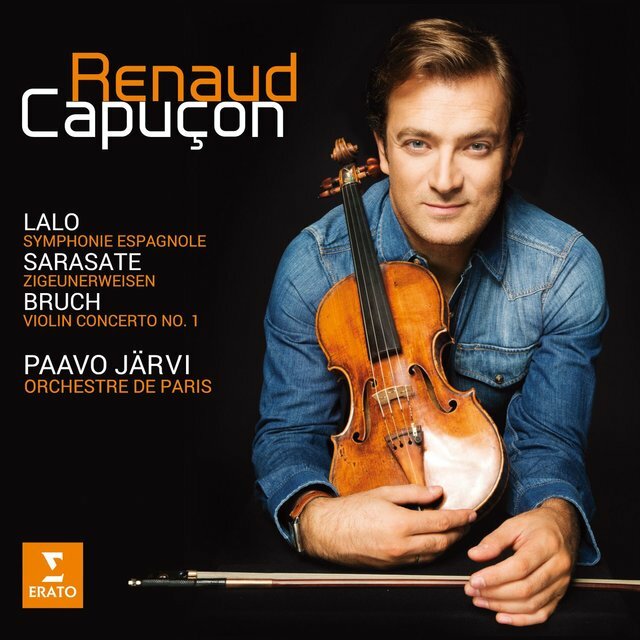 In 1999 Capuçon began recording exclusively for Virgin Classics and has since amassed a discography of more than 20 CDs and DVDs, some as a secondary player in works recorded for other labels. 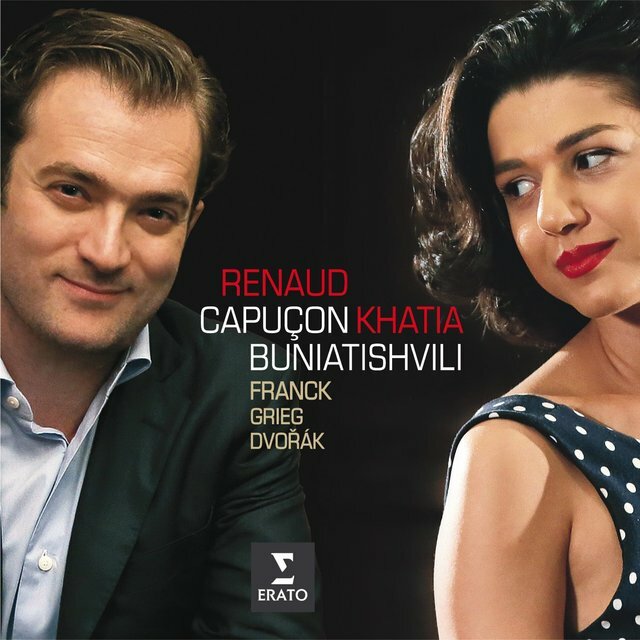 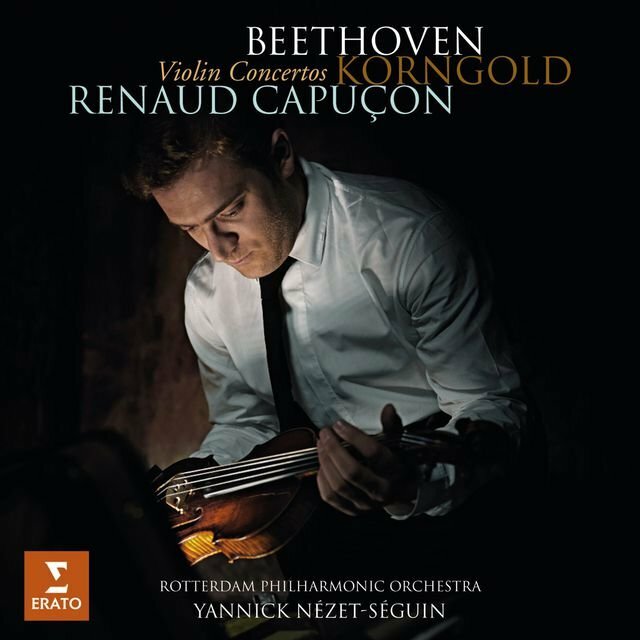 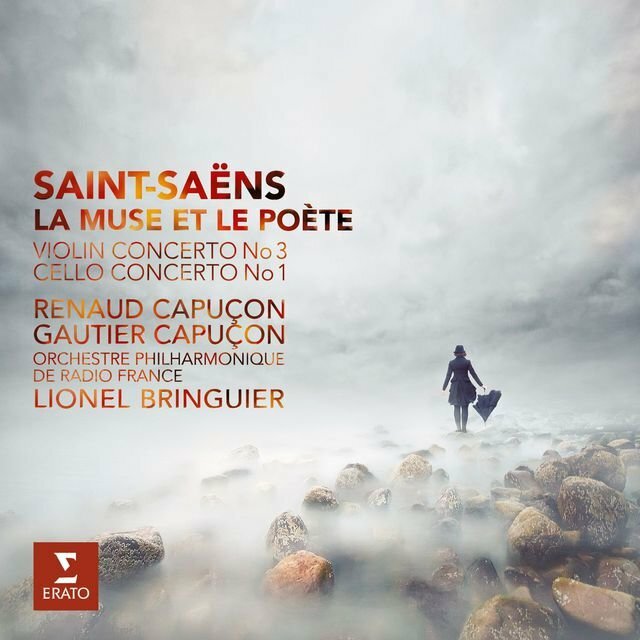 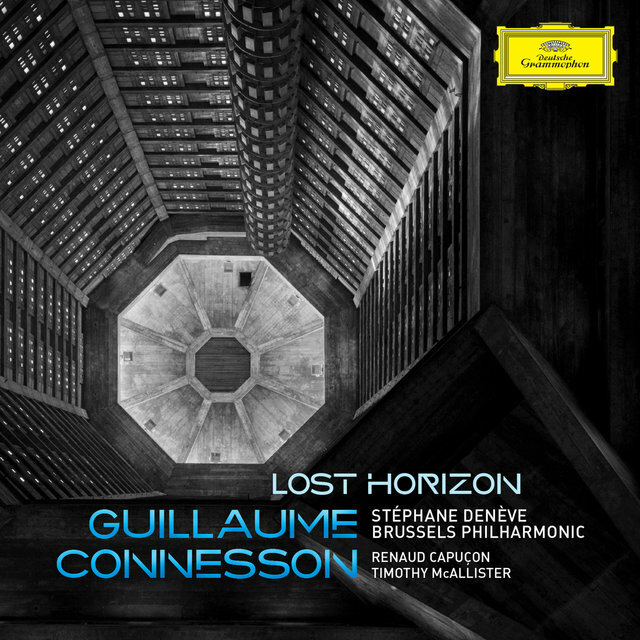 In the new century Capuçon has made numerous distinguished debuts with leading orchestras, including the Berlin Philharmonic, under Haitink (2002), and the Boston Symphony, under Dohnányi (2004). 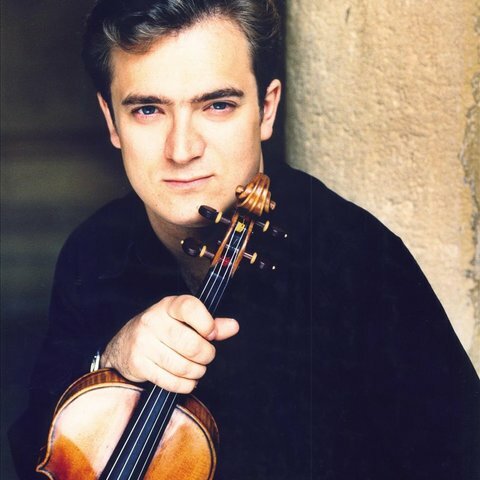 He has appeared in concert across Europe, Asia, and North America and has also made regular appearances at major festivals, such as the London Mostly Mozart, Lucerne, Aix-en-Provence, and Tanglewood. 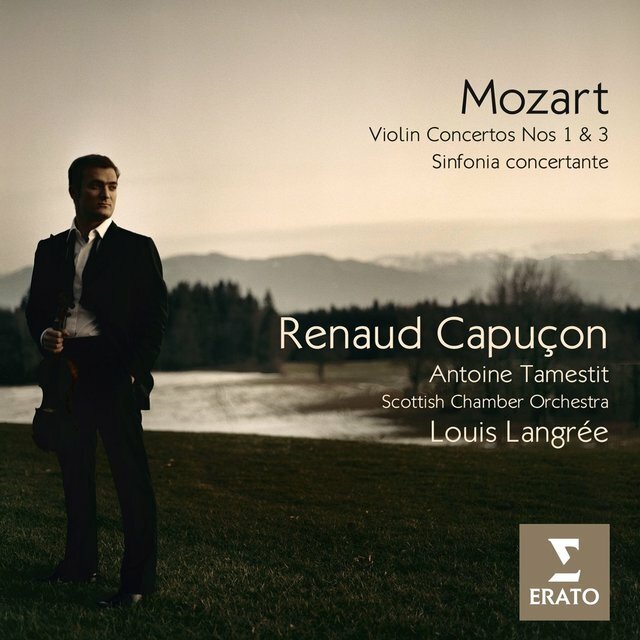 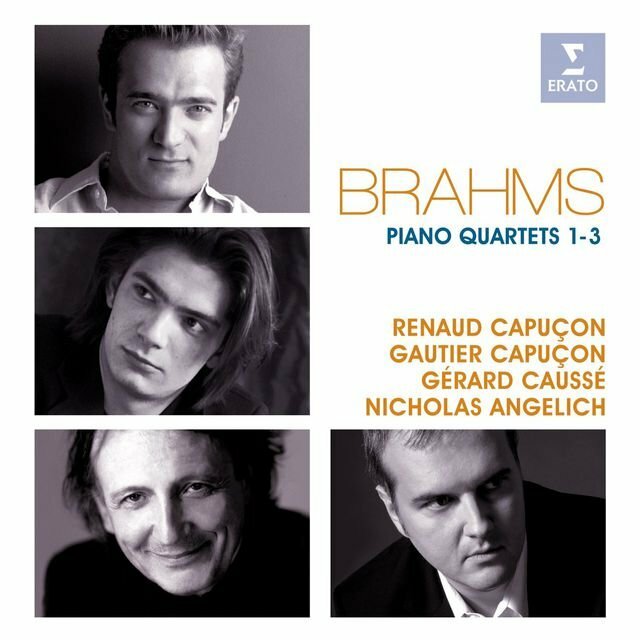 Among Capuçon's recordings is the 2007 Virgin Classics CD of Schubert trios, with Gautier Capuçon on cello and Frank Braley on piano. 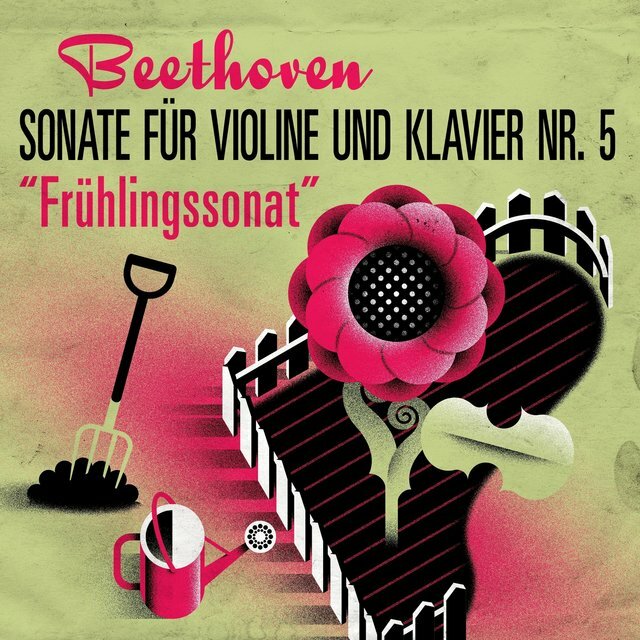 Beethoven Violinsonat Nr. 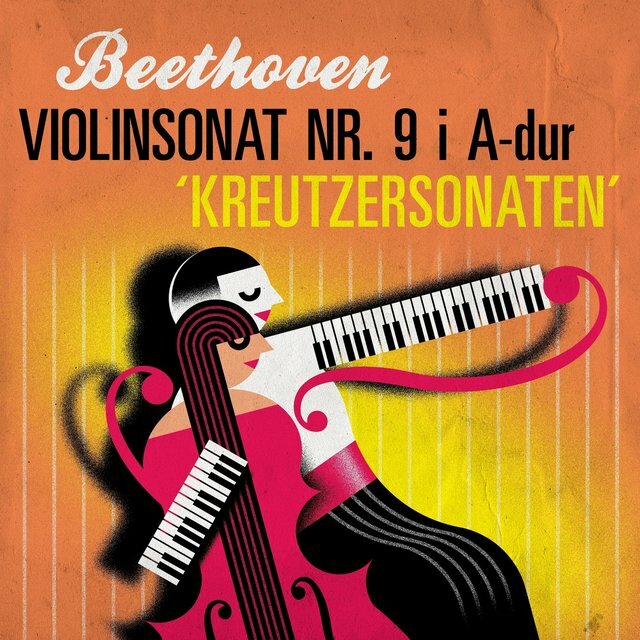 9 i A-dur "Kreutzersonaten"